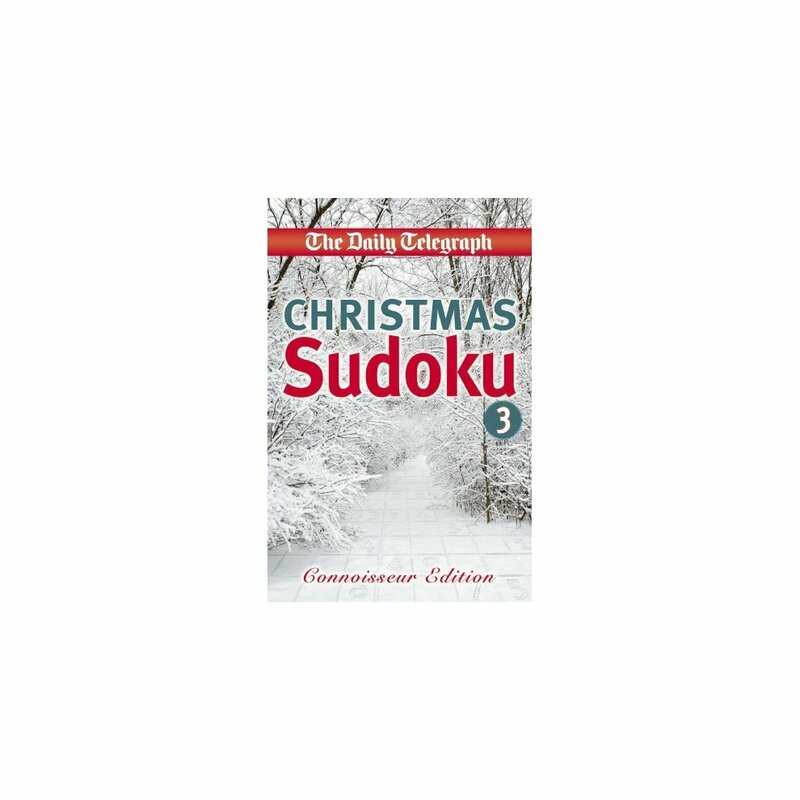 Containing over 130 brand new puzzles, this sudoku collection has everything you have come to expect from The Daily Telegraph's puzzles -- and more. 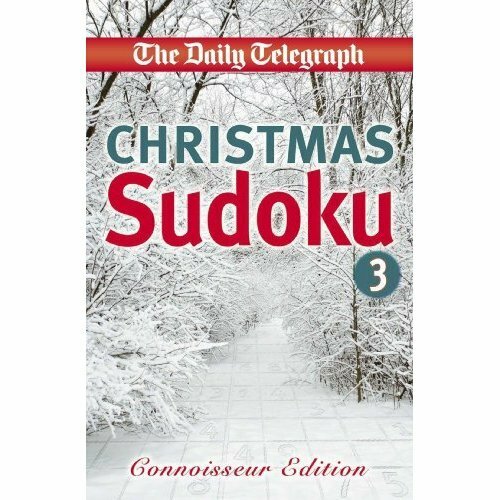 The book is compiled with both addicts and novices in mind: each puzzle is graded according to its level of difficulty, from 'moderate' through 'tough' to 'diabolical'. All solvers will find the introductory tutorial an invaluable guide, and solutions are included at the back of the book.